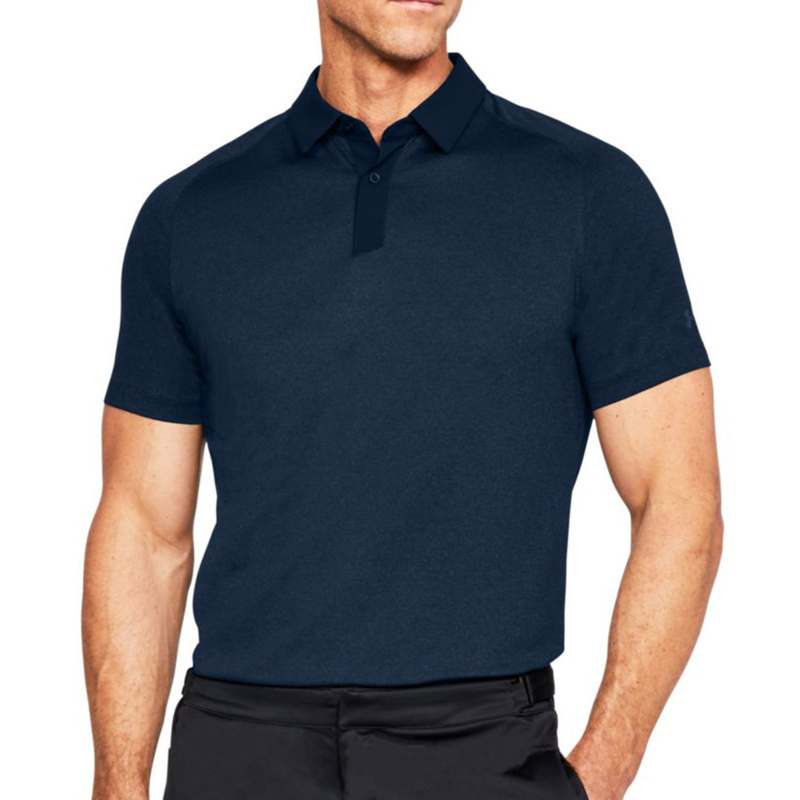 With moisture wicking technology, the material helps to reduce moisture in the material and the anti-odour technology helps to stop the growth of the microbes which cause unwanted smells. 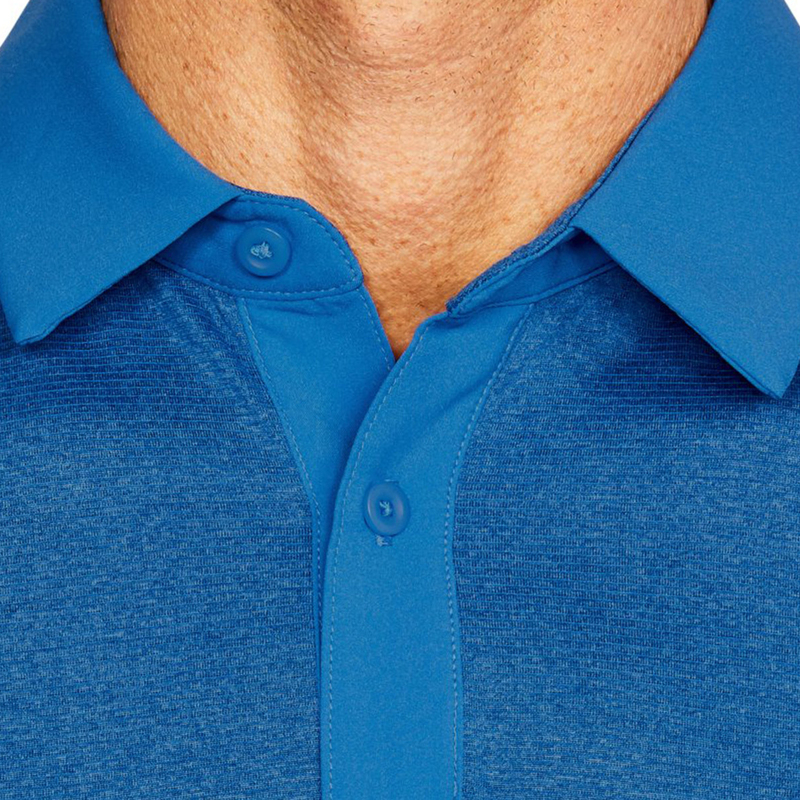 The microthread technology in the material enables it to dry quicker and doesn't cling to your skin. 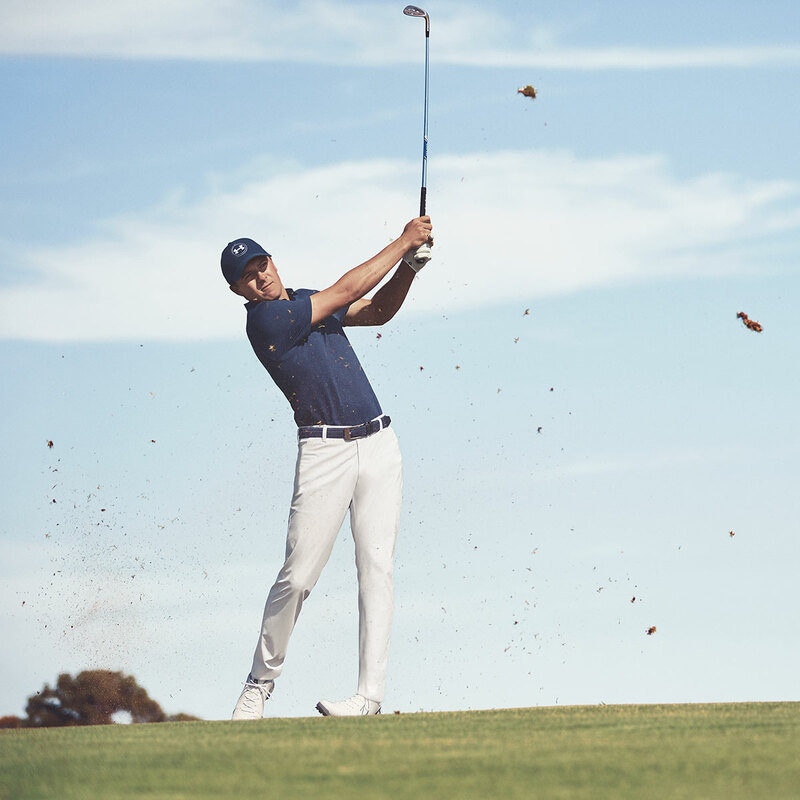 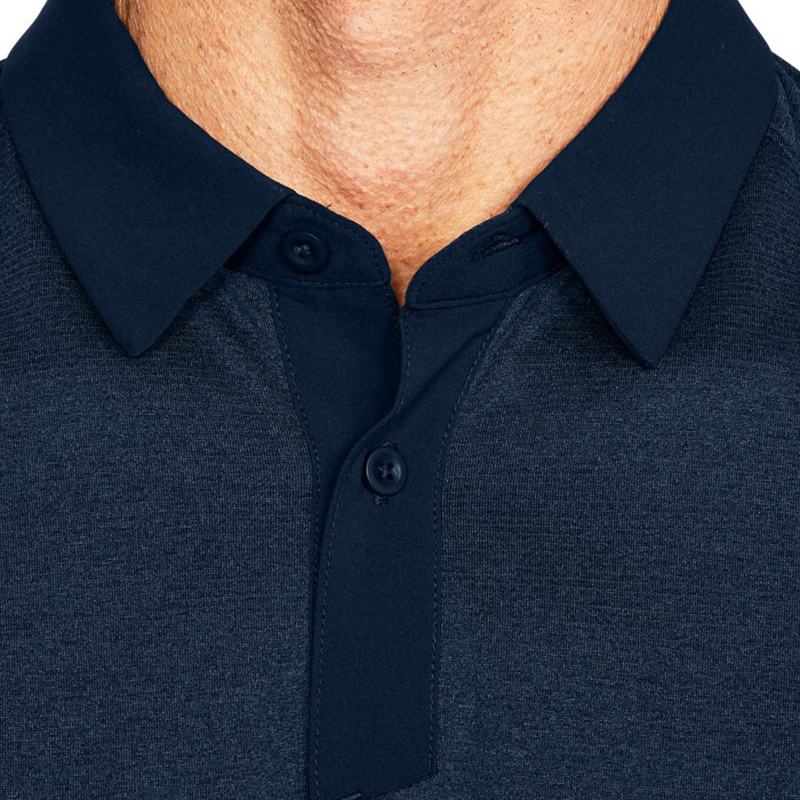 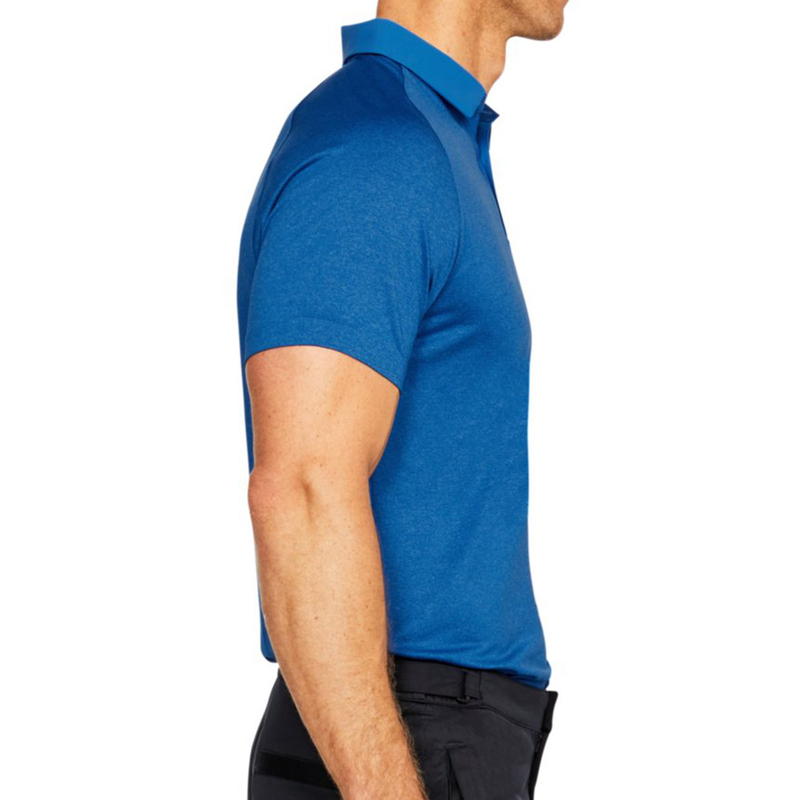 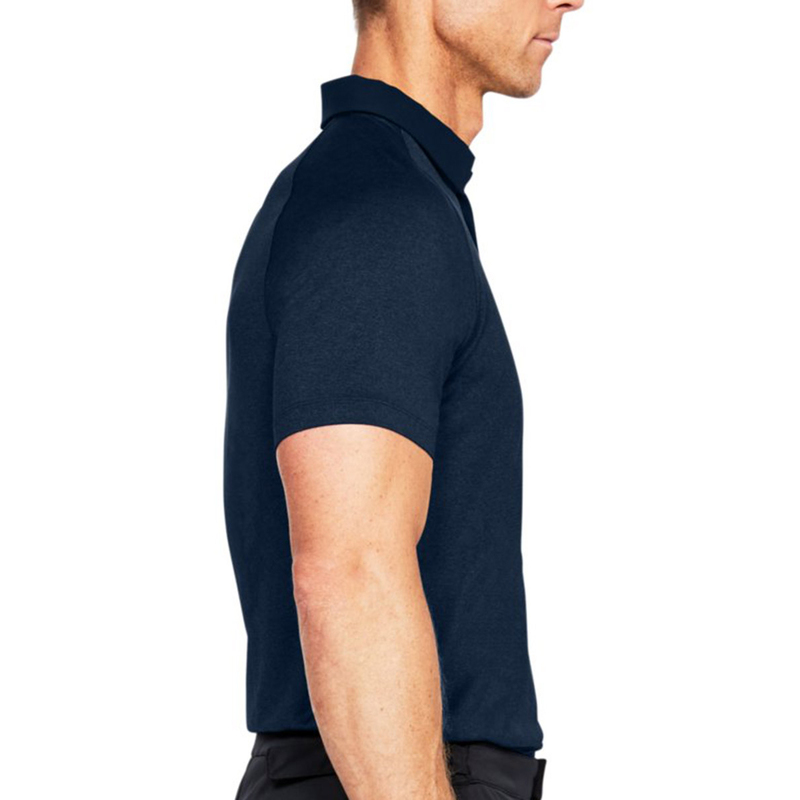 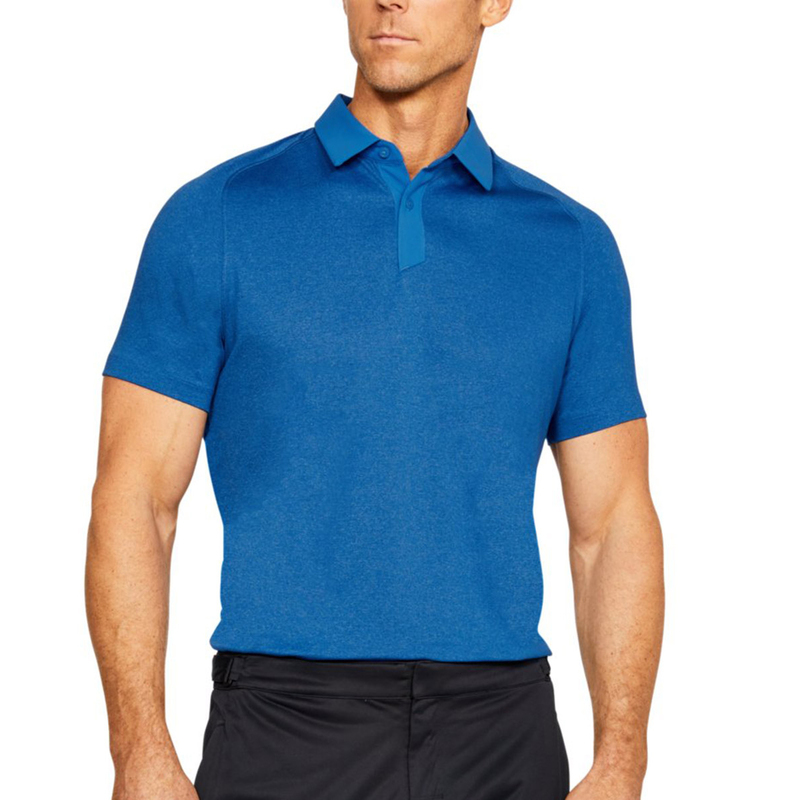 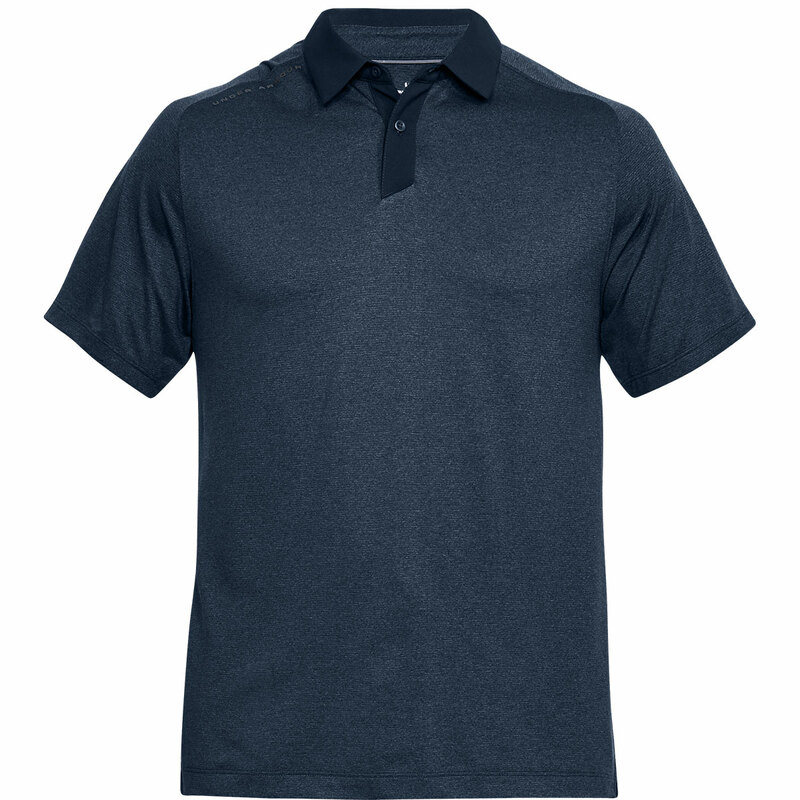 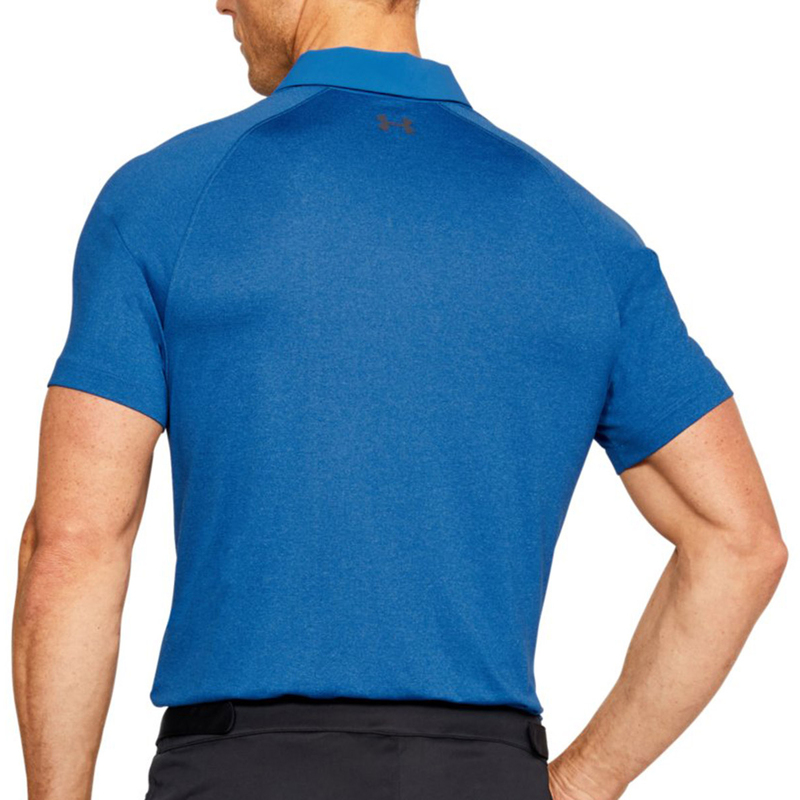 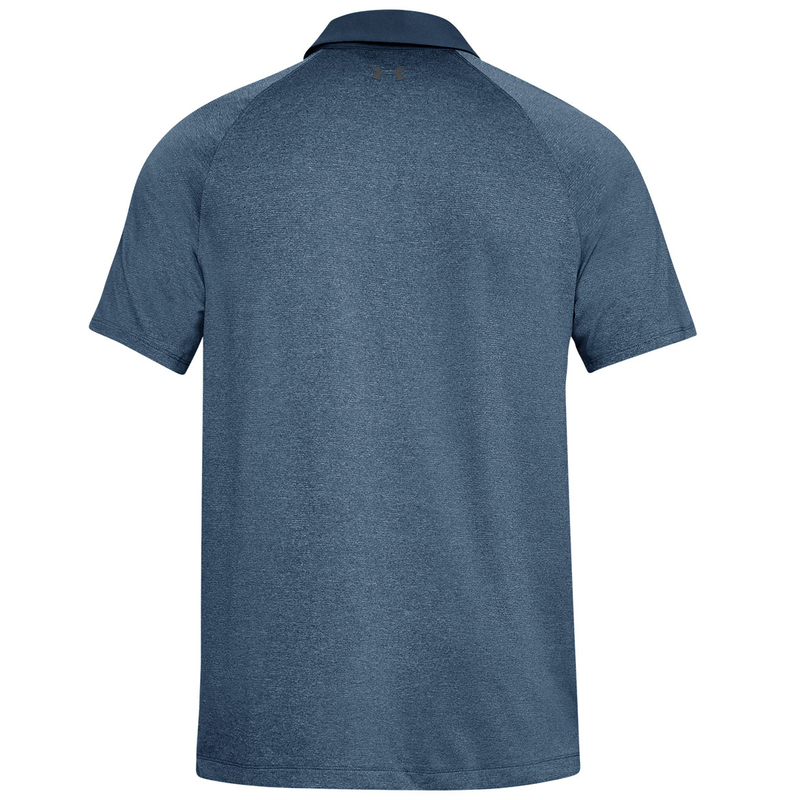 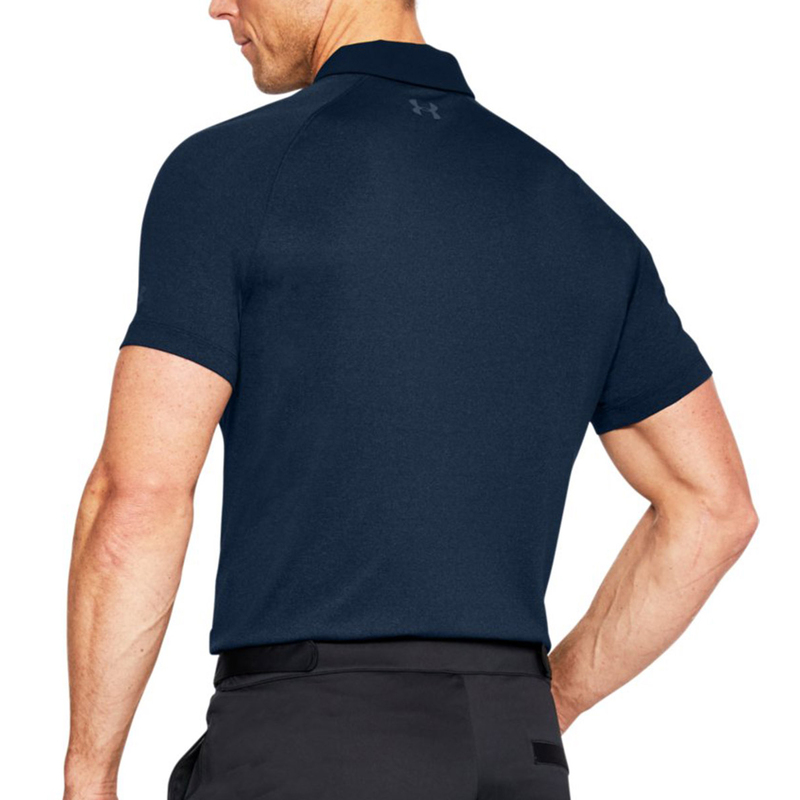 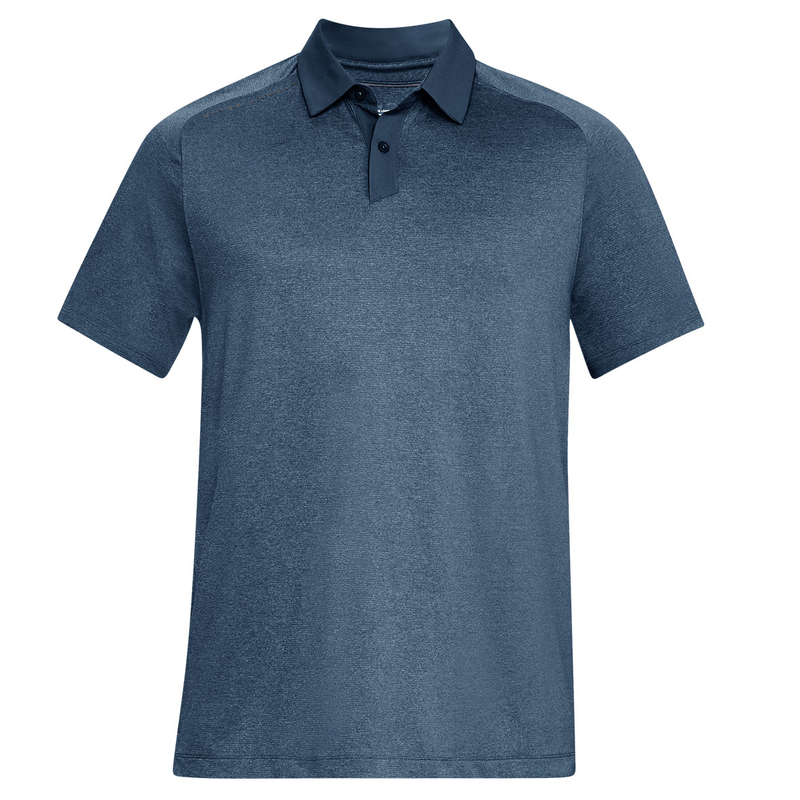 Engineered with 4-way stretch, the shirt will enable you to move smoothly through your shot.